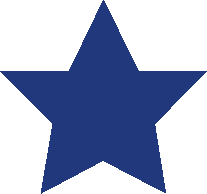 Elementary students (kindergarten through fifth grade) visit our facility and, with the help of our member volunteers, select new clothing including socks and underwear. They also receive a shoe voucher, jacket, personal care kit, school supplies, and a new book. Their smiles as they leave are as big as their clothing-filled bags! 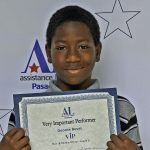 Each semester, Very Important Performers honors local middle school students who have shown dramatic improvements in academics, attendance, and behavior, or have made a positive difference in their school environment. 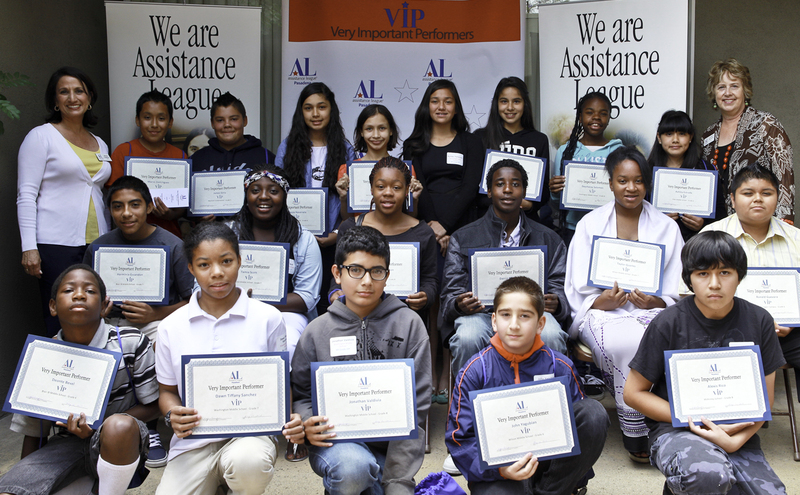 We treat these students to a luncheon and awards ceremony at our facility. School officials and family members also join in these celebrations. This unique consignment gift shop showcases the hand-crafted goods of seniors and might be the best kept secret in Pasadena. People in the know shop here for the extensive collection of artwork in various mediums, jewelry, ceramics, toys, quilts, knitted and crocheted items for children and adults, baby gifts, home décor, holiday decorations, and more. We provide huggable teddy bears to local kids who have been neglected, abused or otherwise traumatized. We deliver these adorable bears to firefighters, social workers, and local hospitals and agencies to comfort and soothe distressed children. Assault Survivor Kits helps restore dignity to assault victims by furnishing them with clothing and personal care items when law enforcement retains their clothing for evidence. It is our hope that this act of kindness will comfort them. SNAP! 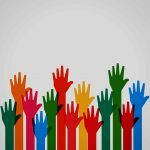 (Serving Neighbors Around Pasadena) is our newest program. 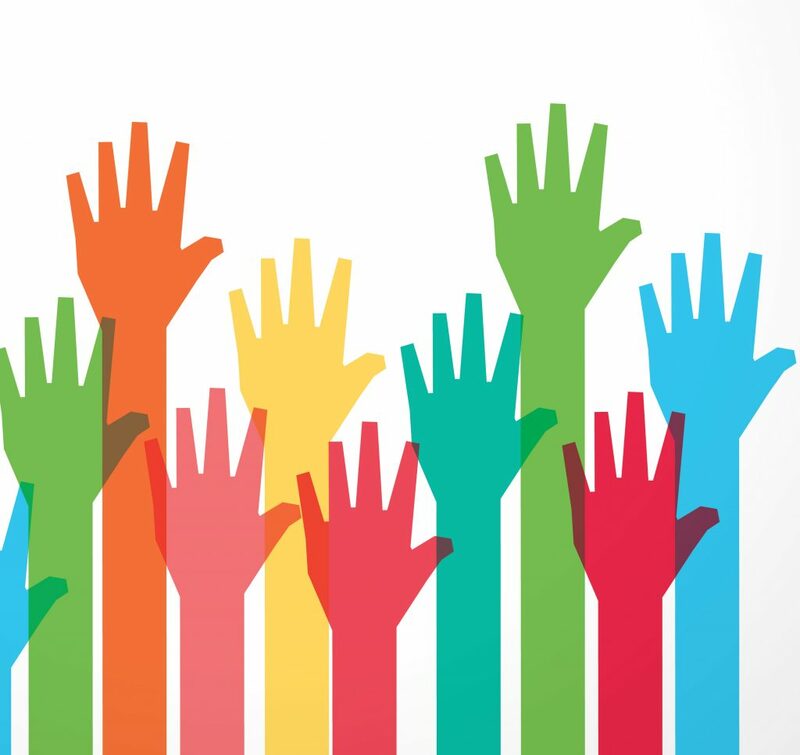 It is designed to give our volunteers the flexibility they need to quickly respond to community needs as they arise on a one-time-only basis. 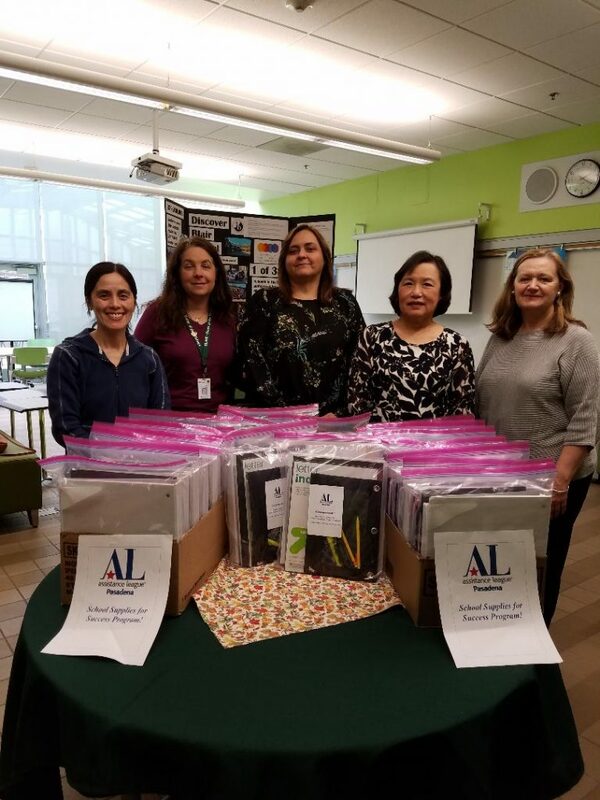 Assistance League of Pasadena continues its partnership with the Pasadena Unified School District with the School Supplies for Success Program. The goal of the program is to provide school supplies to financially underserved students during the second semester when support from many agencies has waned. 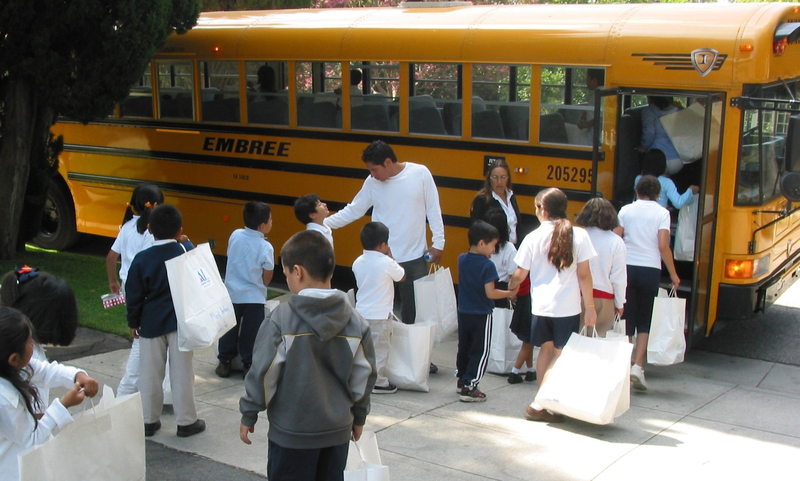 Assistance League of Pasadena provides school uniforms, shoe voucher cards, books and personal care items to students from various elementary schools in the Pasadena Unified School District. 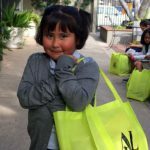 We love to see their happy faces as they head back to school with a bag full of goodies! 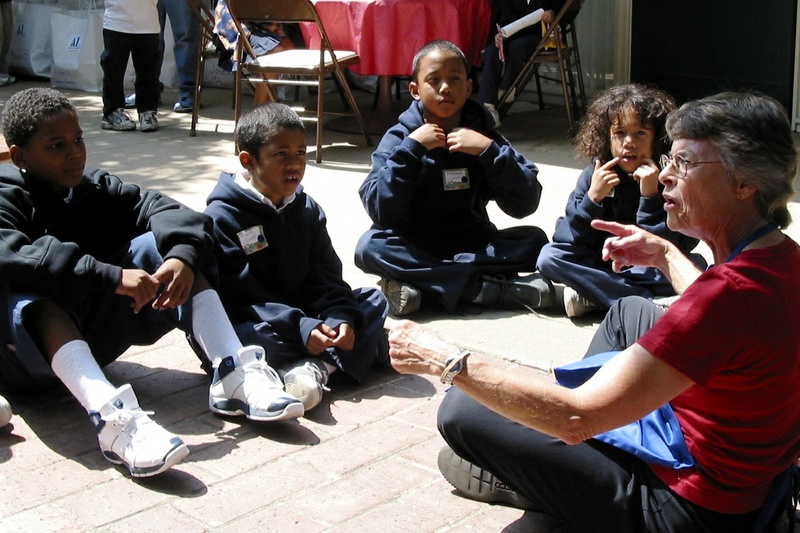 Helping local, under-served children is what we do! Thrift Shopping at its Best! 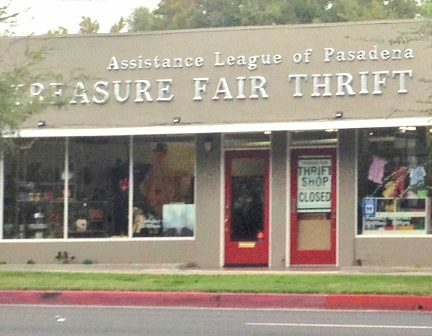 Treasure Fair Thrift Shop has new shop hours: Tuesday through Saturday, 11:00 AM – 4:00 PM. New stock arriving daily. 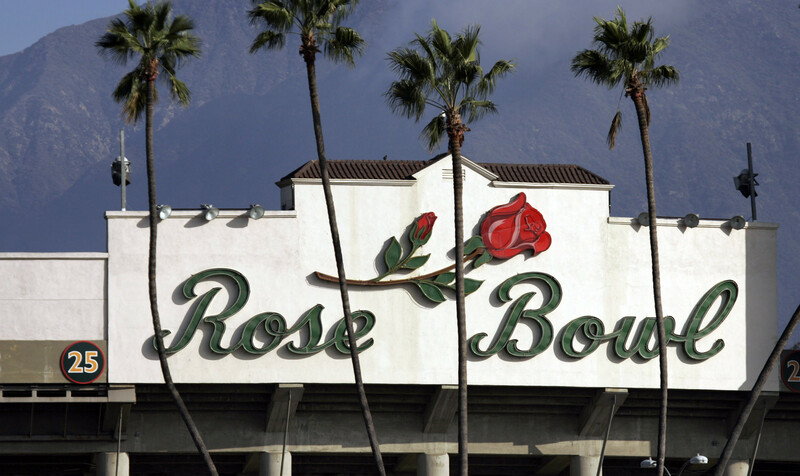 Visit us to see why readers of Pasadena Weekly voted us Best Thrift Shop in Pasadena. Veterans 10% discount daily. Seniors 10% discount on Wednesdays. Donations are always welcome. 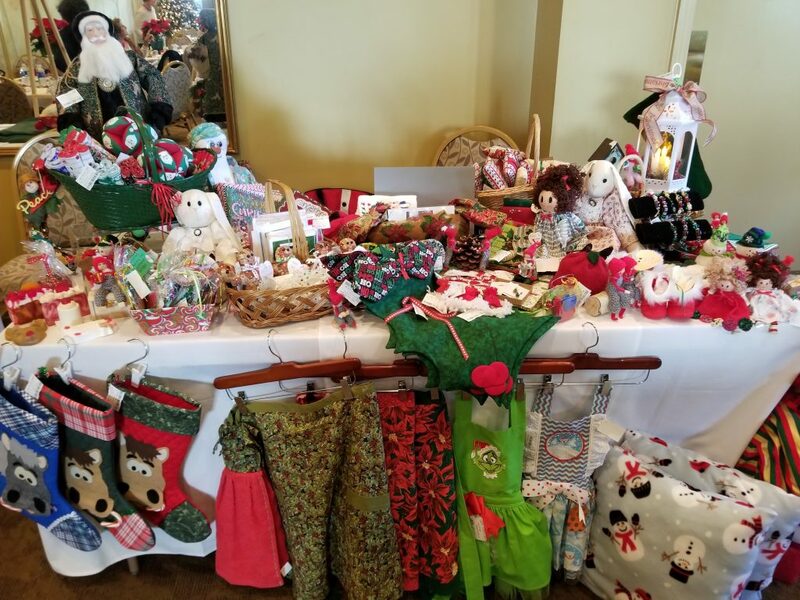 Craft Fair – Check us out! 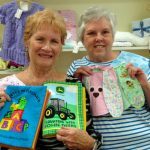 Craft Fair Gift Shop, one of our community programs, helps local seniors. The shop is open for business 11 AM to 4 PM, Wednesday – Saturday. It’s full of unique creations hand-made by senior artisans. The shop is filled with magical hand-crafted items and wondrous seasonal goodies. Visit us to see why readers of Pasadena Weekly voted us Best Gift Shop in Pasadena. 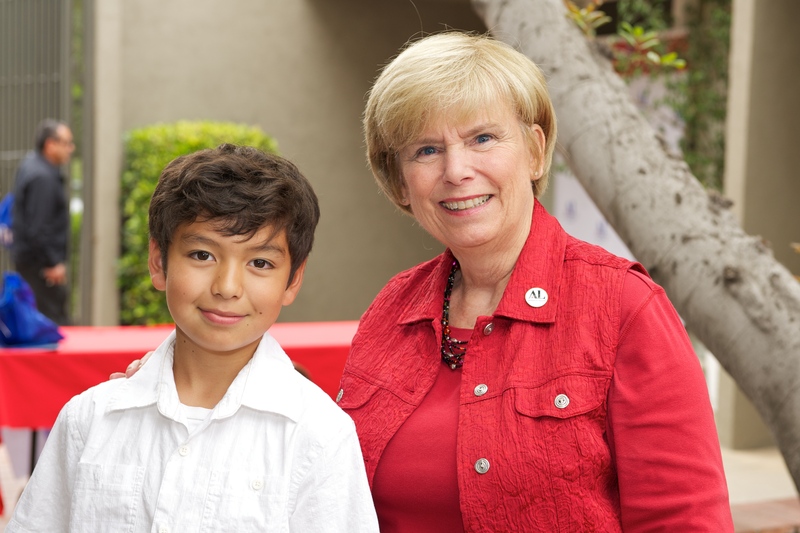 Assistance League of Pasadena’s newest program is SNAP! This program provides a flexible, rapid-response strategy by which we can respond to specific needs within our community, and that can be addressed on a one-time only basis. We hope to collaborate with social service agencies, local school districts and other similar entities. Come and shop – every dollar spent returns to the community! Shop our magical artisan shop and support our senior exhibitors!